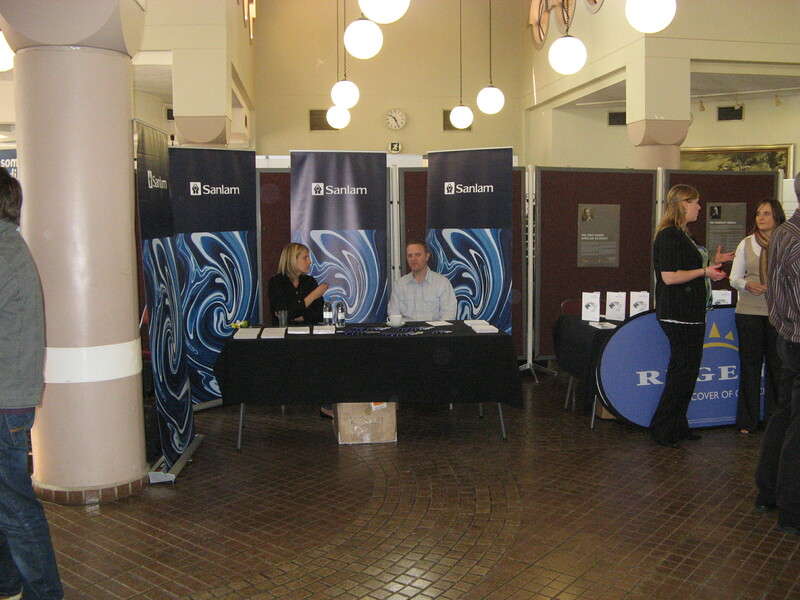 The careers fair was very successful, with the biggest turn out ever for students and companies. 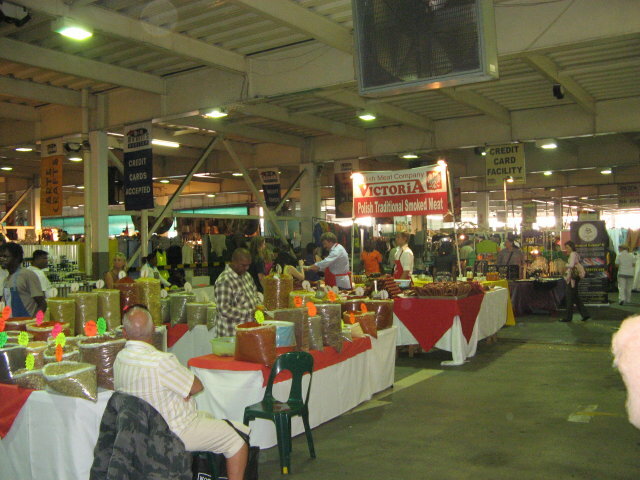 Read more about the careers fair at the GAAPS Blog. 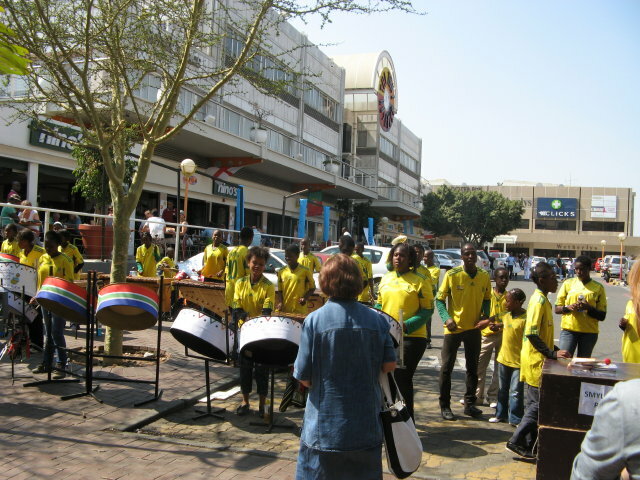 After careers fair we went to Melrose Arch to stay at the Protea Fire and Ice hotel. 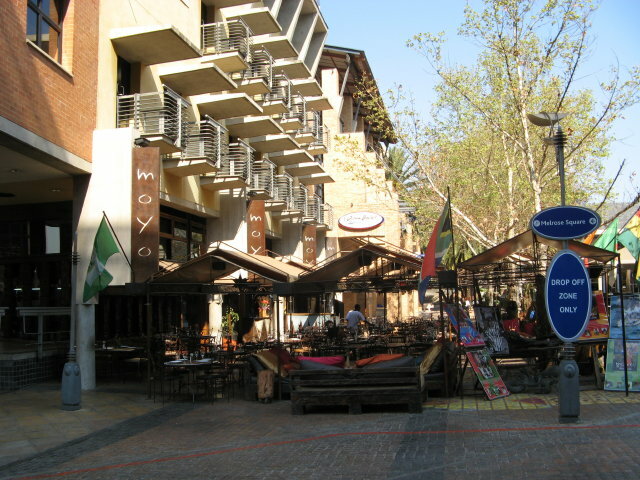 Melrose Arch is a vibrant area of bars, piazzas, shopping and hotels. 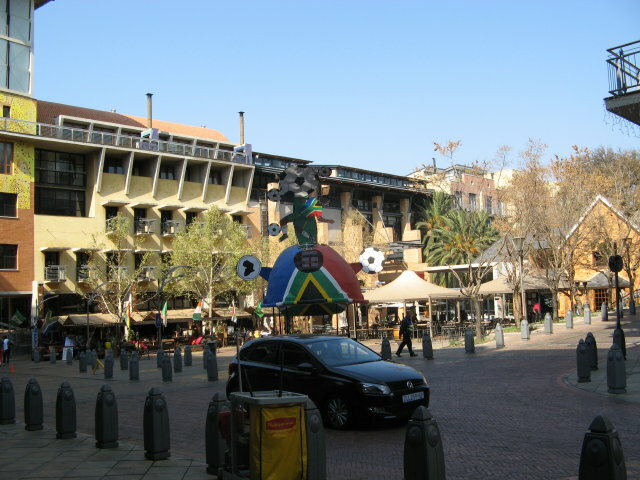 The hotel was built especially for the world cup visitors and is a boutique style, 5 star hotel. We much preferred the area and hotel and the food was excellent.